Player development (individual skills & teamwork). A positive experience for every player. 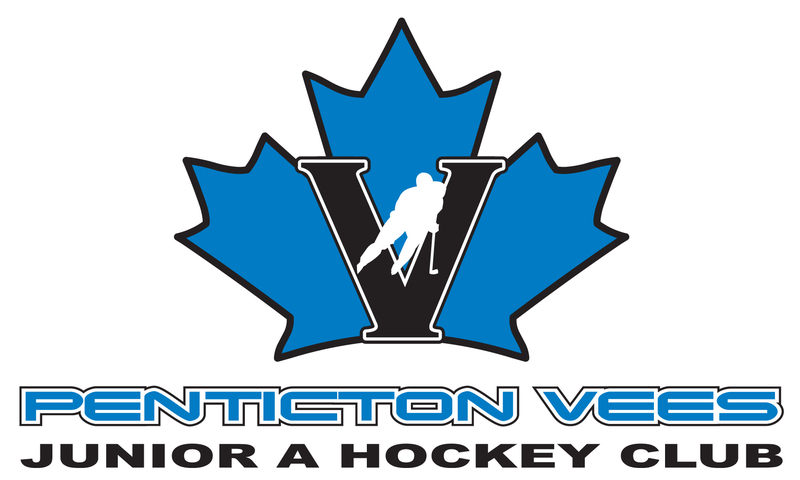 Parker returns to lead the Grant Thornton Midget Tier 2 Vees after a very successful 2018/19 season. Last year the Vees won 3 tournaments and took silver in their home tournament. Finishing 2nd in league play, the Vees will look to have another competitive season in the OMAHA tier 2 rep league. Wade brings 19 years of coaching experience to this position and prior to joining PMHA, he guided the OMAHA South Zone Bantam Tier 2 Knights to a regular season championship, playoff championship and a respectful showing at the BC provincial championships during the 2017-18 season. 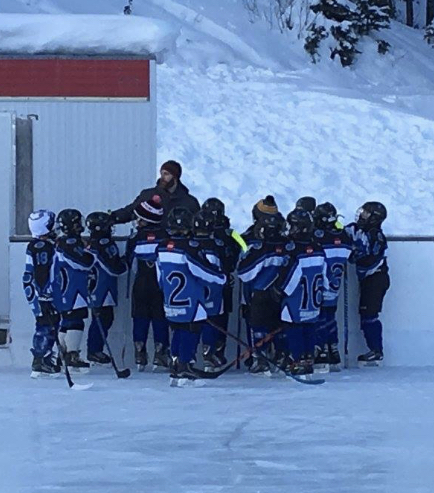 Coach Wades other experience includes coaching Midget Tier 1, assistant coach with the Summerland Steam (KIJHL) and coaching at every level of minor hockey. Parker’s playing experience included junior A, college hockey and Senior AAA where he was a goaltender. Wade’s coaching experience, his passion for the game of hockey and focus on development make him a great fit for this year’s top PMHA Midget team. Aubie has been involved with hockey for his entire life. He starting playing hockey in Bathurst New Brunswick where he lived up to the age of 12. In Bathurst he was at the rink playing all the time following his dad around as he coached and managed the Sr A hockey team in town. Trevor moved to Penticton with his family in 1991 where he played Atom rep, 2 years Pee Wee AAA, 2 years Bantam AAA, and also made the BC hockey U16 Okanagan team. When he was 16, Aubie went on to play 5 years Jr hockey in BC; starting in Grand Forks (KIJHL), then Victoria (BCHL), and finishing his last 2 years of junior in Penticton with the Panthers (BCHL). He was fortunate enough to receive a scholarship to NCAA Division 1 school Iona College in New Rochelle, NY and played for 4 years while earning a degree. Trevor’s coaching experience revolves around his three hockey playing kids. Over the last nine years he’s been involved with minor hockey either as head coach or assistant coach for almost all of the teams his kids have played on; totaling approximately 18 separate teams from Initiation to Pee Wee Tier 2. Aubie always believed that hockey is a great foundation for future success on or off the ice. He’s tried to approach coaching with that mindset and believes in the building of a strong foundation with teams and players based on attitude, coach-ability, discipline, mental toughness, and team first mentality. Since 2015, Kenney has been the PMHA Coach Coordinator, working with many great coaches as a mentor, instructor, observer and supporter. 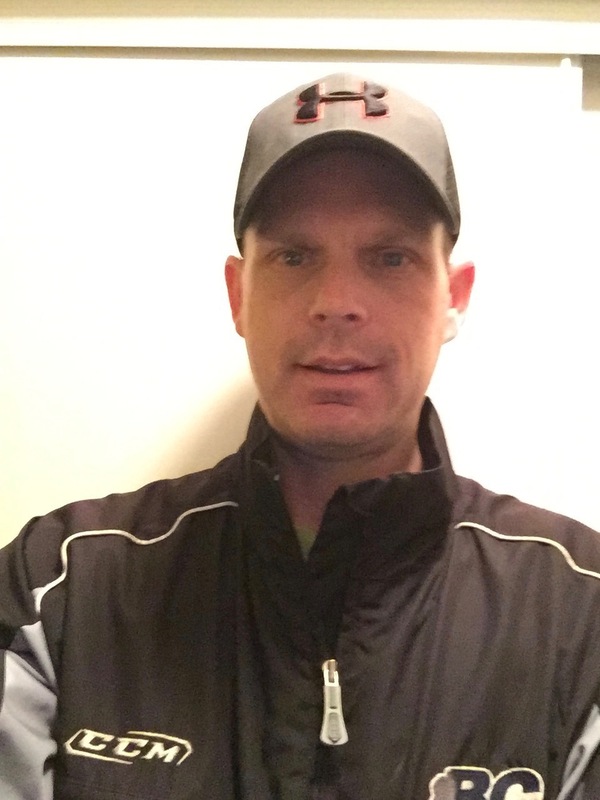 His passion for developing players and coaches has led to great strides in the PMHA coaching program, however, his desire to work with a specific team again has led him back to a head coach role in 2019/20. In 4 years as the coach coordinator, Rod has worked with many amazing coaches and has learned from many of their strengths and weaknesses, which in turn, has made himself a more well-rounded and knowledgeable coach. 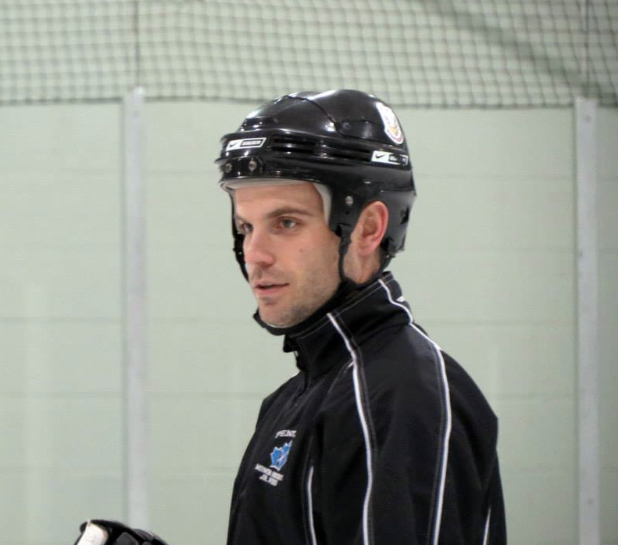 The PMHA coach of the year in 2013-14, Coach Kenney plans to bring a strong focus on player development and a positive experience for all of his players. 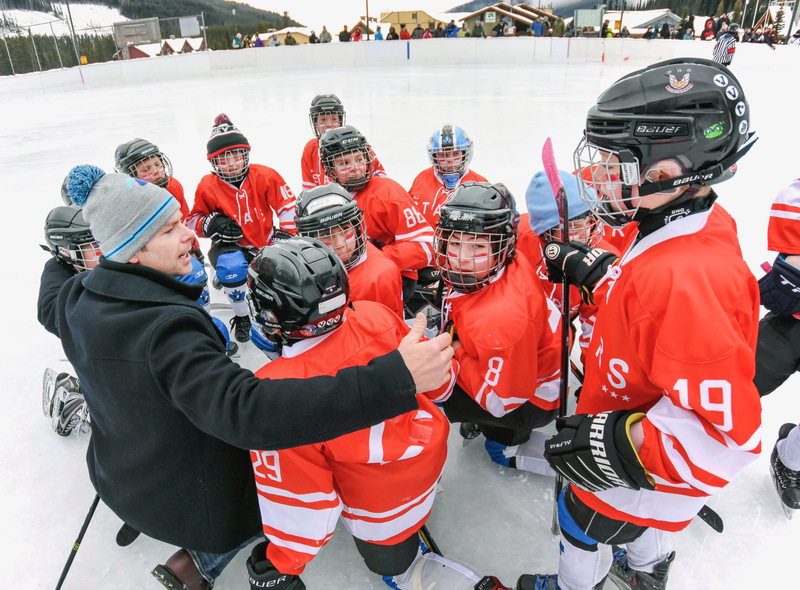 His experience of hosting seminars as the coach coordinator on topics such as power skating, small area games, checking skills, defensive hockey, etc. will be an asset as well. Kenney’s hockey background includes playing 4 years for the Osoyoos Heat (KIJHL) where he was an assistant captain, bursary winner and held the ironman streak for most consecutive games played. He also played 1 season for the Parksville Generals (VIJHL) where he was named to the all-star team. Rod made a decision to focus on school in his second to last year of junior and took a full university course load where he graduated with distinction. Away from the rink, Rod is a career fire fighter with the Penticton Fire Department and he hopes to instill some of the characteristics and qualities in his players that are valuable to both hockey players and those in his profession. Jason grew up playing in Minor Hockey in Penticton before eventually playing for the Penticton Panthers of the BCHL. He studied Kinesiology while playing hockey in the ACAC for the Red Deer College Kings. After his playing days were over, he stepped into coaching, spending time with the Summerland Sting (KIJHL), Cowichan Valley Capitals (BCHL) and the Bracknell Bees (British Elite League). Wild is currently working for the Okanagan Hockey Group as head instructor of the Hockey Canada Skills Academy and manager of the WHL Combines. His philosophy at the Atom development level is to provide an equal opportunity for all players, developing skill, gaining experience and confidence by placing players in a multitude of game scenarios at critical times. More importantly, he installs characteristics of becoming a good teammate and representative of PMHA with his athletes. When not at the rink Jason enjoys spending time with his wife and two kids. Forbes grew up and played his minor hockey in Parksville on Vancouver Island. He was fortunate to have his Dad coach some of his teams growing up and when he was asked to coach his cousin’s team 20 years ago, he took it as an opportunity to give back to the community. In 2014 he moved into Penticton and began helping out with the city program for his son, and his daughter’s PMHA team in initiation. Since then he’s coached teams every season including last year with one of the Atom Development teams. Last season was highlighted by having Scott Niedermayer help coach their team, then taking the team to California for a tournament and attending Scott’s jersey retirement as an Anaheim Duck. When PJ coaches, his goals are to ensure that the players have fun, learn new skills and are respectful of others. He wants the players to feel challenged, motivated and confident in their abilities. Through his coaching, he will seek to show that he cares about the players as individuals, is dependable, and is a role model for good sportsmanship.